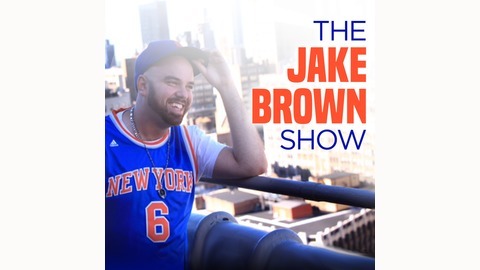 Jake Brown takes you into the world of sports without holding anything back. It's sports talk mixed with hot takes, debate, star-studded guests, occasional freestyles, beautiful women, and so much more. The one place you can get sports mixed with entertainment. It's brutally honest, entertaining, and eclectic. Buckle up. 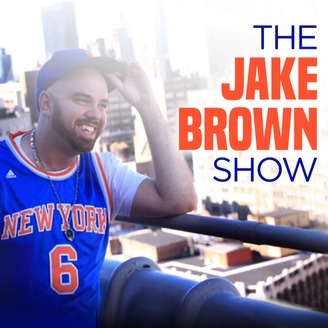 JB salutes everyone who helped with the show and all those who have listened as he looks back at the guests and the memories over the years in the final episode of The Jake Brown Show.